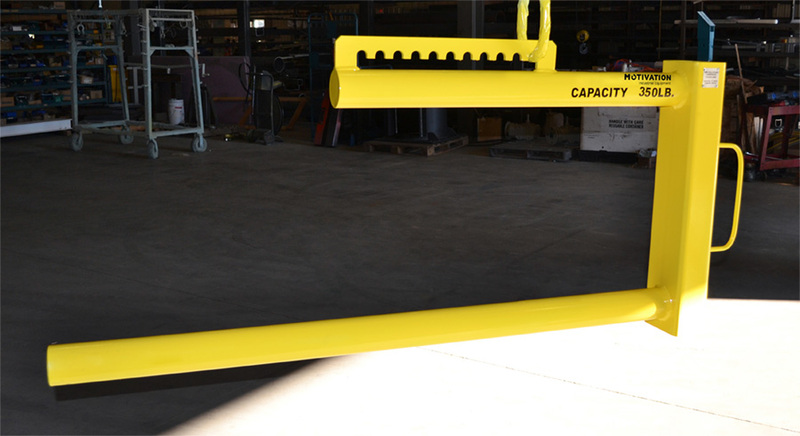 Every industry is different and the tools required to get the job done vary depending on what is being lifted. 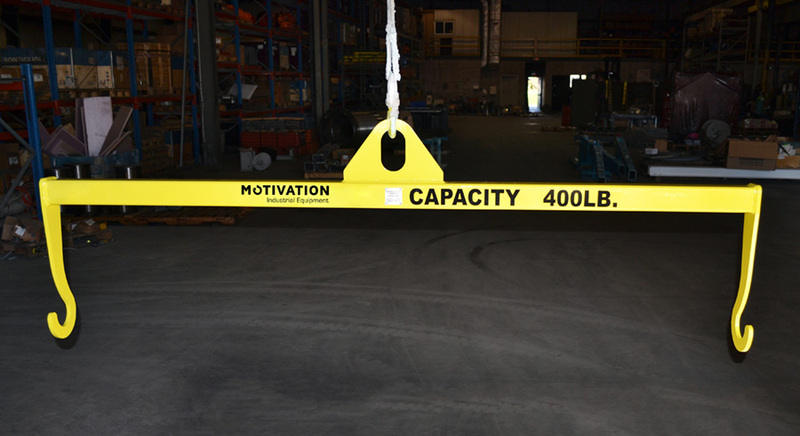 At Motivation we understand the complexities of your operation and manufacture below the hook attachments to make your material handling challenges as easy as possible. Instead using hooks directly, lifting straps on the sack are secured onto special lugs on four corners to prevent it from sliding off. 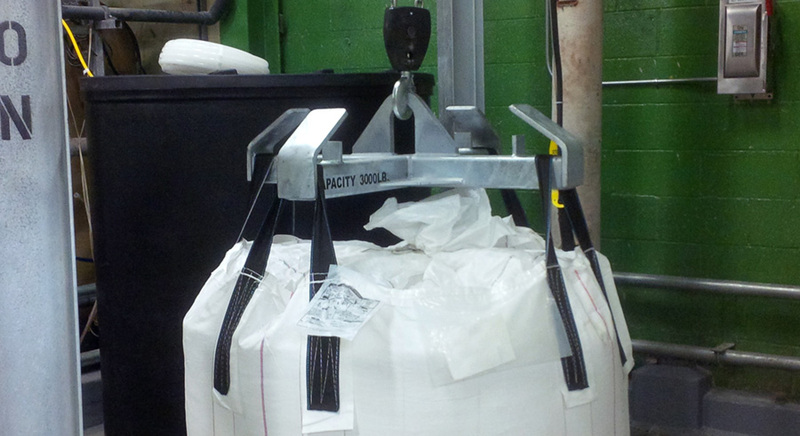 This also allows the weight of the bag to be dispersed over 4 equal points, opposed to 1 load bearing location.